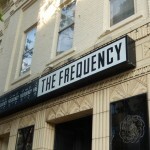 Located on the Capitol Square in downtown Madison, The Frequency announced it will be closing its doors the end of June. 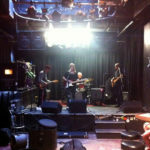 We spoke to owner Darwin Sampson, and take a look at what this means for the Madison music scene. 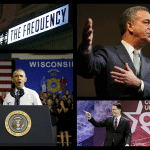 (WORT) — This week we cover President Obama’s trip to Milwaukee, Governor Walker at CPAC, The Frequency’s one-year ban on Hip Hop, and an early season opener for Madison’s new skate park. 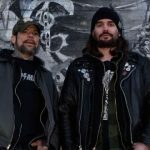 (WORT) — The downtown Madison music venue The Frequency has announced that it will take a one-year break from booking hip hop shows. 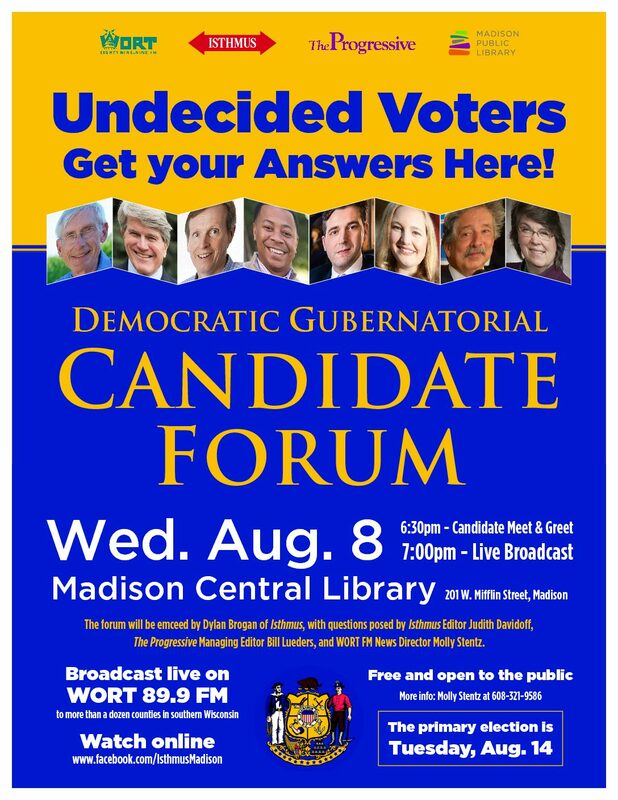 Dylan Brogan talked with Tone Madison’s Scott Gordon about the intense debate surrounding the decision.